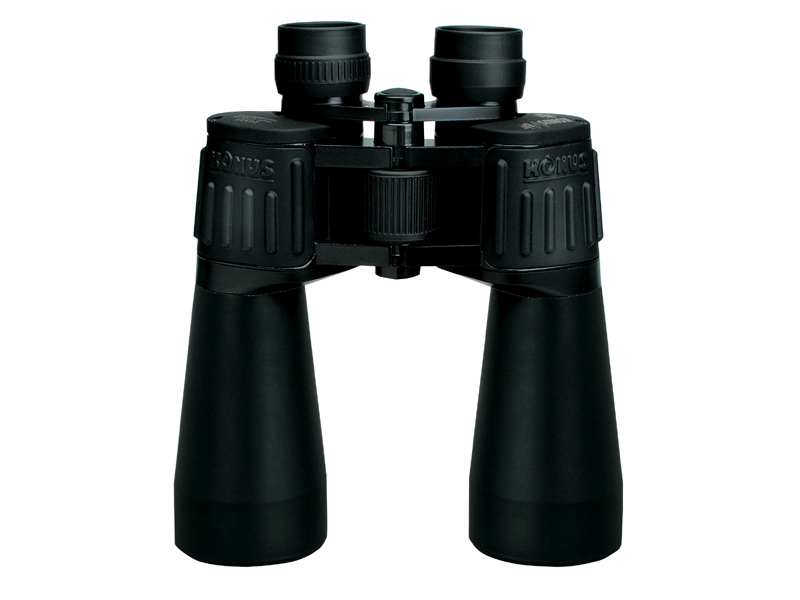 SKU: STN2333-0900. 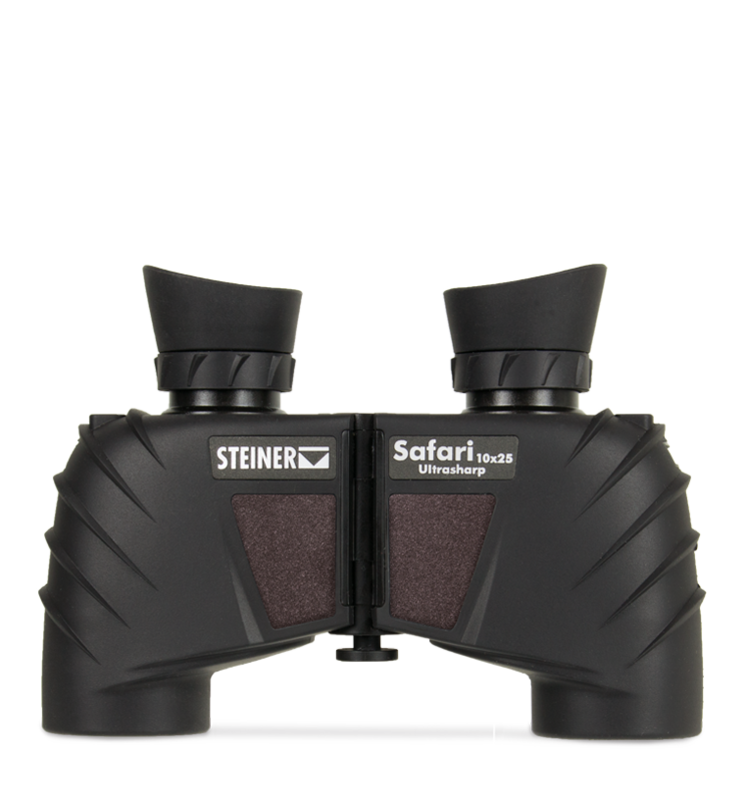 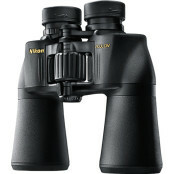 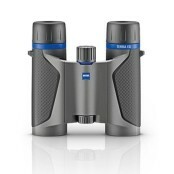 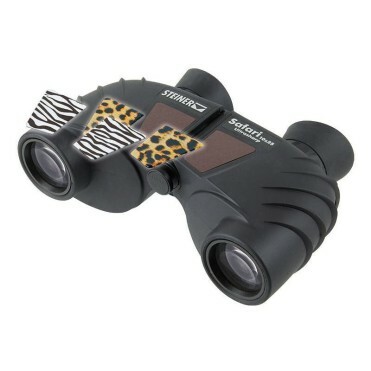 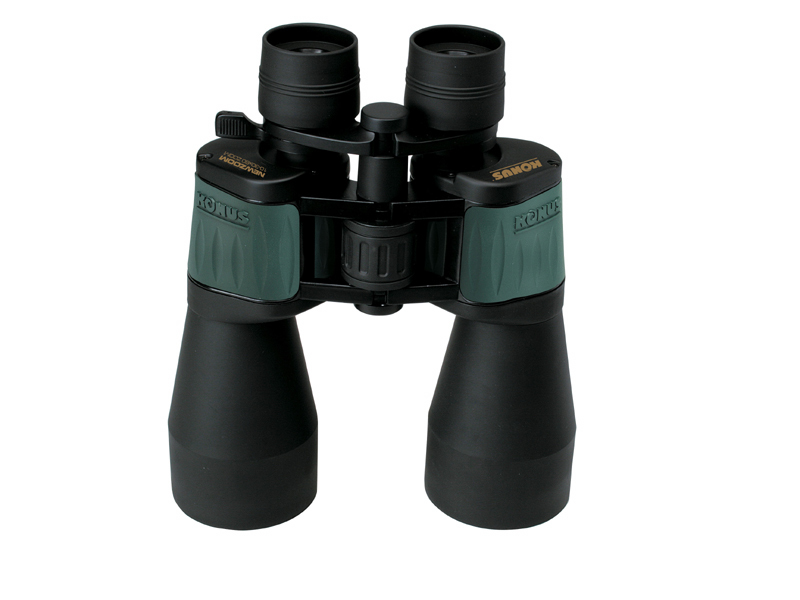 Categories: Binoculars, Bird Watching, General Purpose / Nature Watching, Hunting, Magnification / Zoom - 9.5x to 10.5x, Marine, Spectator / Sport, Steiner. 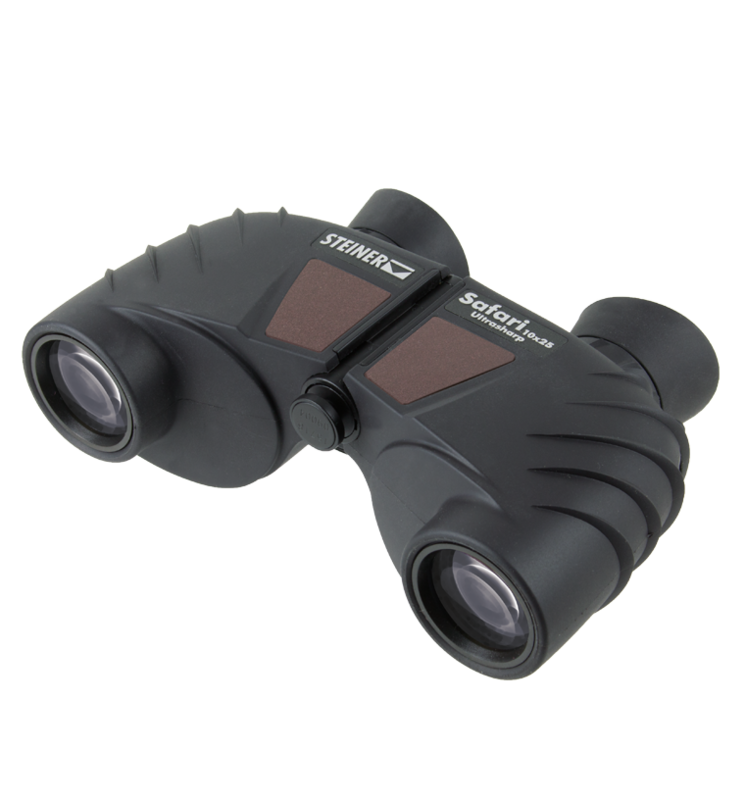 The Safari UltraSharp 10×25 and 8×25 combine all this with low weight and extra compact size becoming the perfect all around binoculars.